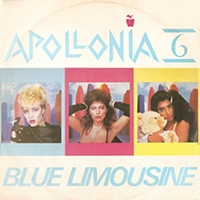 Blue Limousine was the second and final single to be released from Apollonia 6's first album Apollonia 6. It was released within a couple of months following the album's release. The b-side, Some Kind Of Lover, was also taken from the album. Both Blue Limousine and Some Kind Of Lover were written, produced and largely performed by Prince, although his input was uncredited. The single did not enter the charts. This single did not enter the charts. 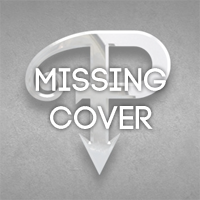 This page was last modified on 21 August 2016, at 13:44.